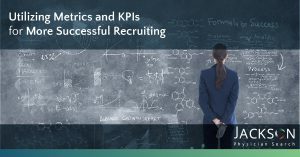 Need to build a better recruitment process? 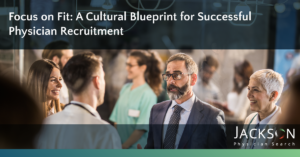 Learn the best practices to master effective physician recruitment using the art of building strong relationships and the science of deploying effective recruitment tools. Turnover costs well over $1 million per physician. The right hire can sometimes cost you in excess of $250,000 including search expenses, sign-on bonuses, income guarantees, and relocation costs. The wrong hire can cost you over $1,000,000 because the average revenue for a physician is $1,448,458. Learn more about effective physician recruitment and retention by clicking the download button and reading the entire pdf.